Description: The DuroFlex™ cotton baler belt is designed specifically for use in the John Deere 7760 Cotton Picker. 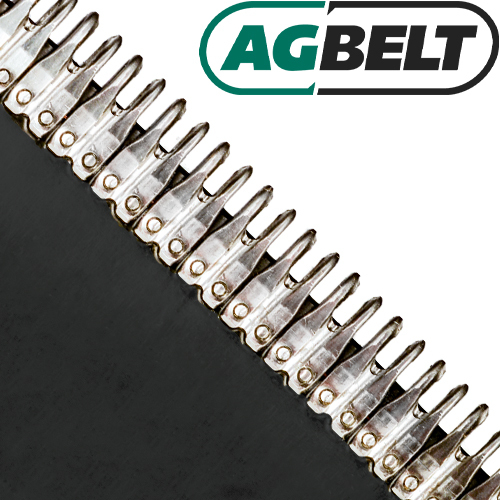 The cotton baler belt features “glass-smooth” top and bottom surfaces that gently handle cotton in order to maintain fiber quality. MATO High Performance Fasteners are the choice of many round hay baler manufacturers due to their high strength and long splice life. All fasteners are professionally installed using production style equipment for a superior set and long life. Connecting pin is included.